Growers of palms & subtropical plants & landscape supplies. 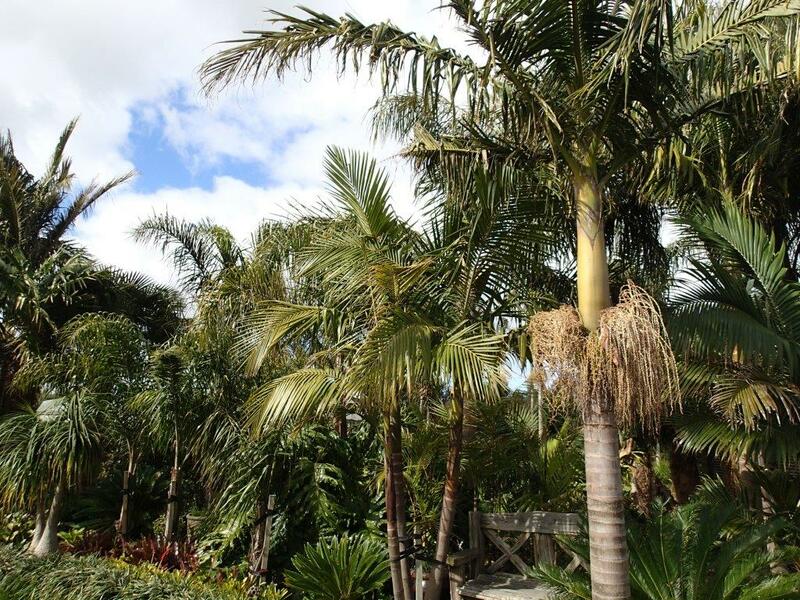 Matakana Palms are your palm, sub-tropical and grass specialists, and stock some of the most unusual types of flora and fauna on the northern side of Auckland. 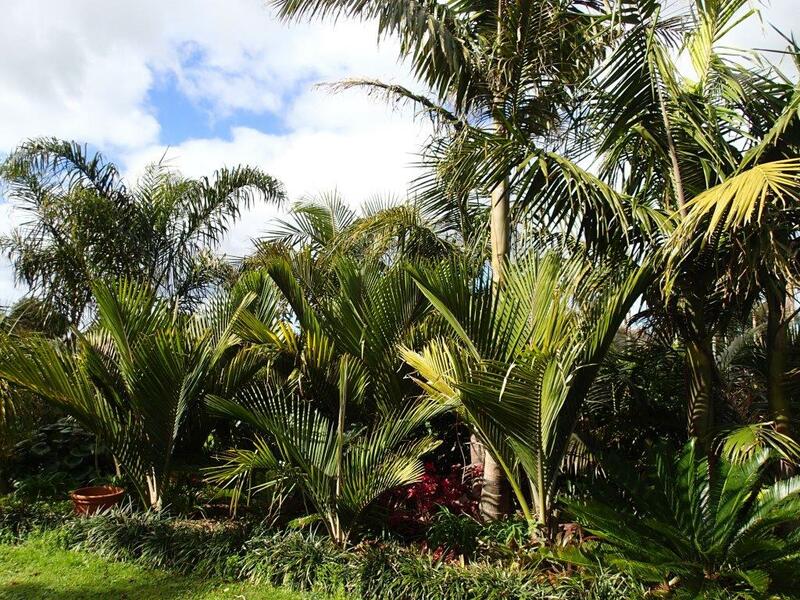 Working with clients all throughout the North Island, the Matakana Palms team can help you with your garden makeover from the planning phase through to fruition and each step in between. Matakana Palms specialise in Mexican and Australian grass trees, as well as a huge range of subtropical palms. As well as beautiful palms, you can get all your gardening supplies on site – a one stop shop for creating an eye-catching garden. Call the expert team today to talk about your garden project. If you need any help with selecting your palms, subtropical flowers or gardening supplies, give us a call on 09 422 7057. We can also design plan and execute your landscape design.